Urban meets Ikebana. This metropolitan and upscale piece maintains the best design styles of the pacific rim mixed with a bit of San Franciscan style. The piece includes Phalaenopsis Orchids, Mini Kale, King Protea, Dates and Fresh Bamboo. 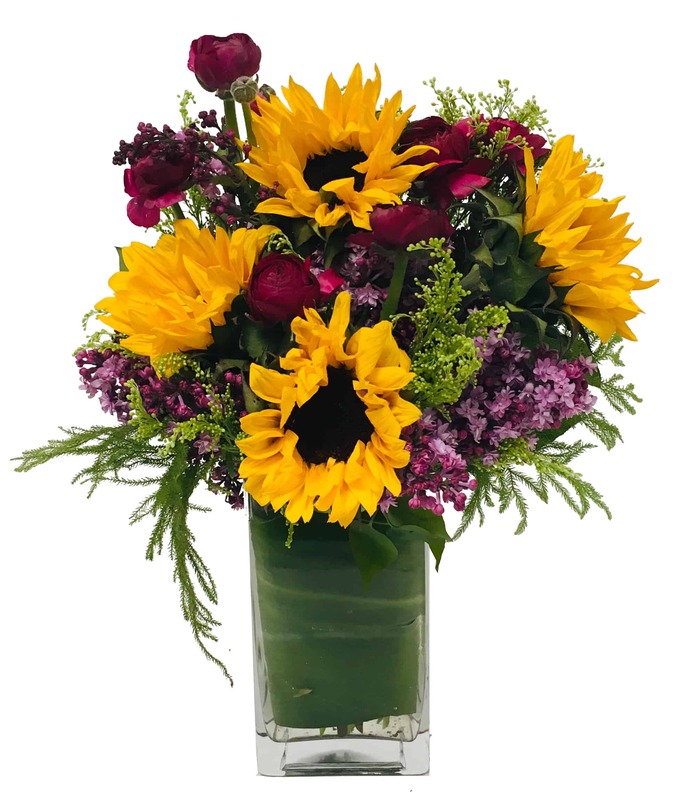 This amazing arrangement is sure to impress clients, family and friends! Celebrate a momentous occasion or simply spice up the decor with a touch of class!